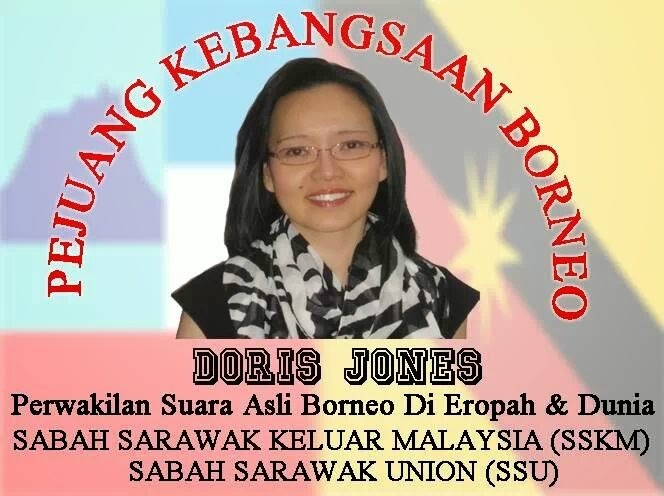 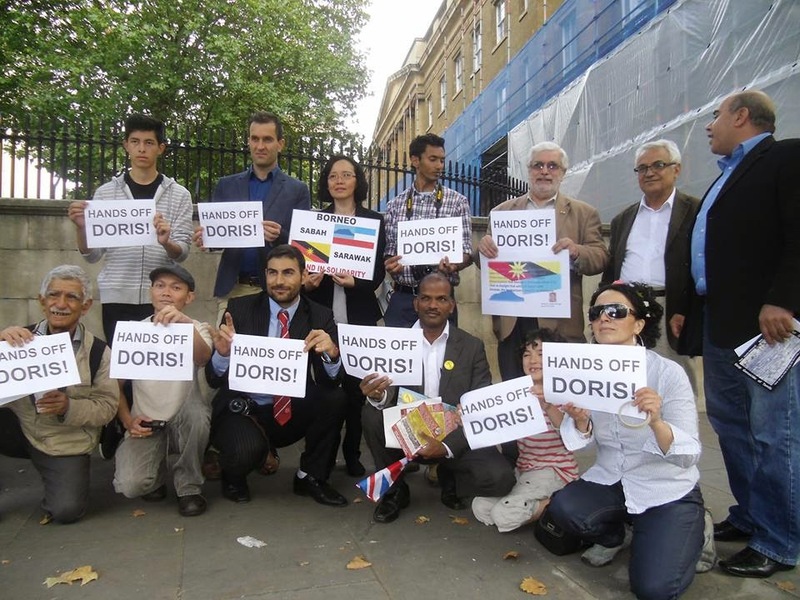 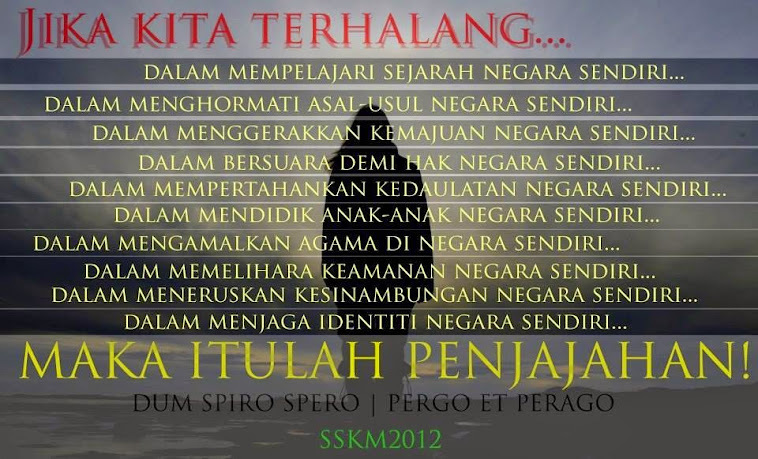 SSKM's Official Statement Regarding Malaysia Government's Accusation Towards Doris Jones. 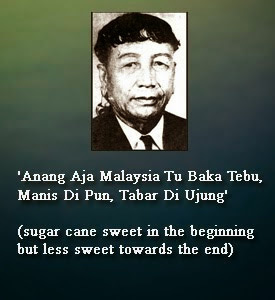 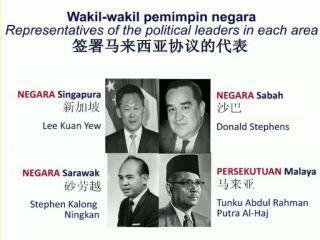 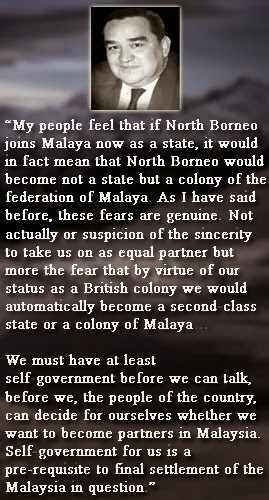 I was born in Sabah, North Borneo. 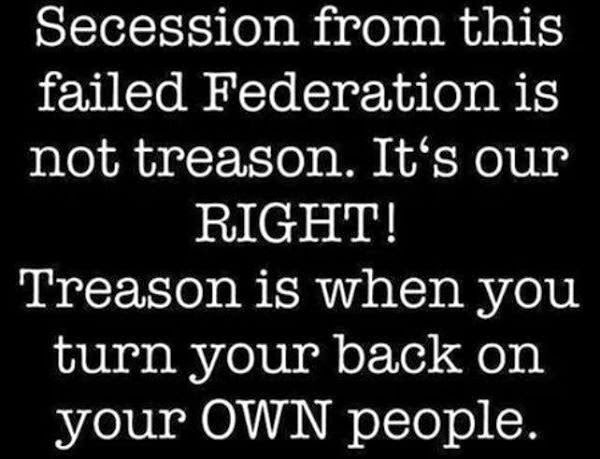 I used to work for an Accountant and for an Australian Judge. 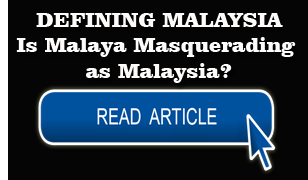 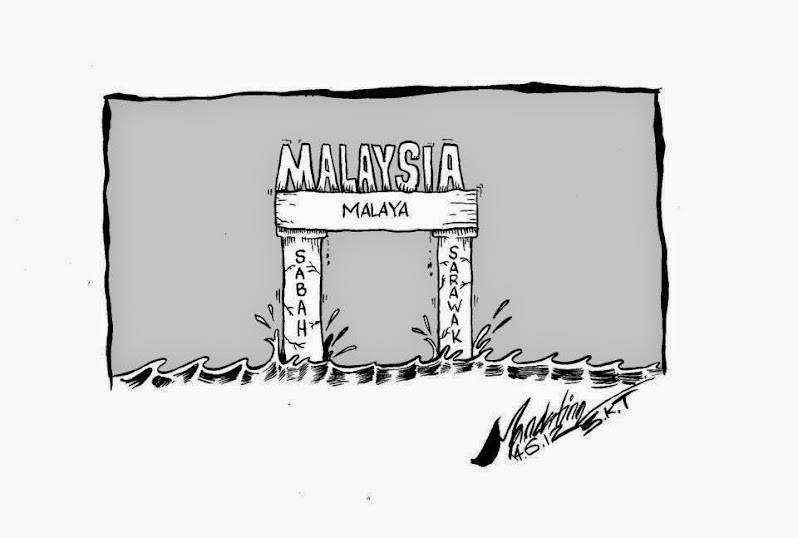 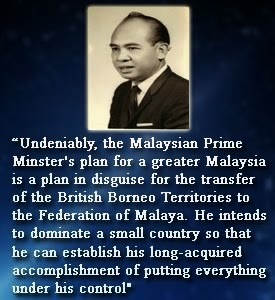 Life was and is more miserable in Borneo due to the Internal Security Act as orchestrated by the Federation of Malaysia Govt. 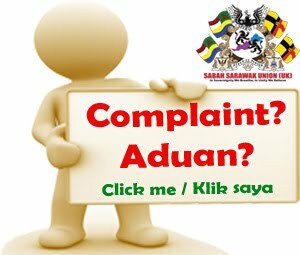 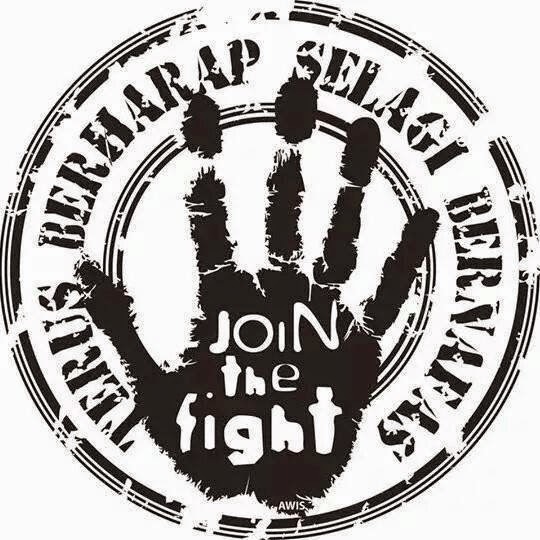 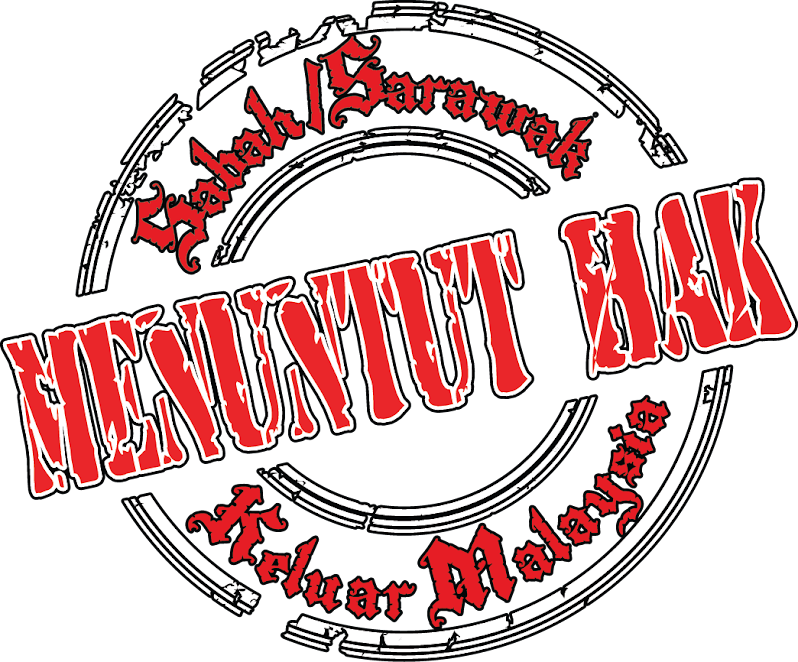 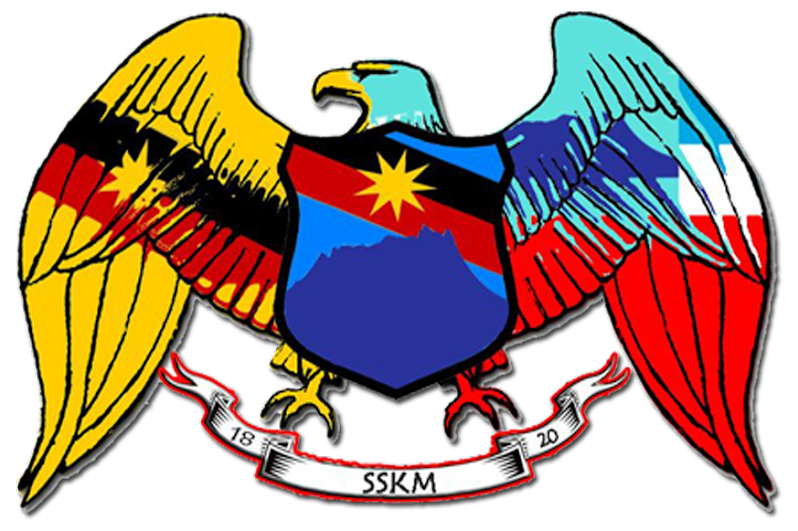 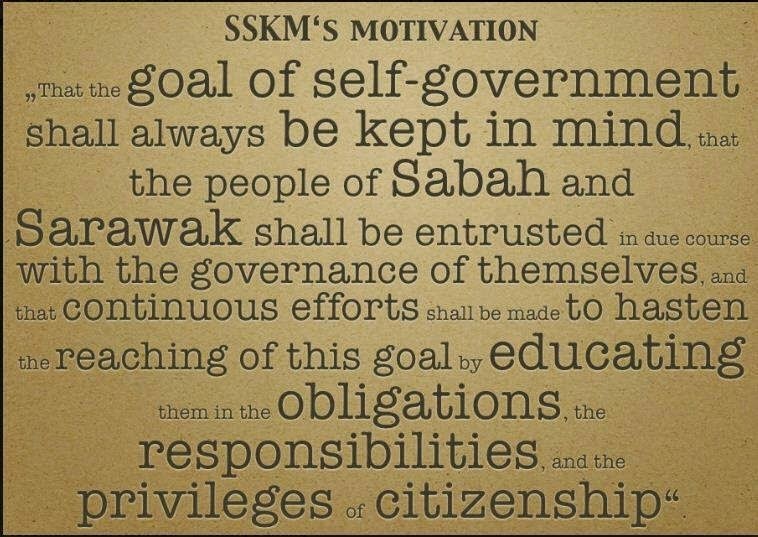 In response I started to take a role as creator of SSKM- Sabah Sarawak Keluar Malaysia (‘Sabah Sarawak Leave Malaysia’) Facebook group for the purpose of running a campaign of awareness and education for the people of North Borneo. 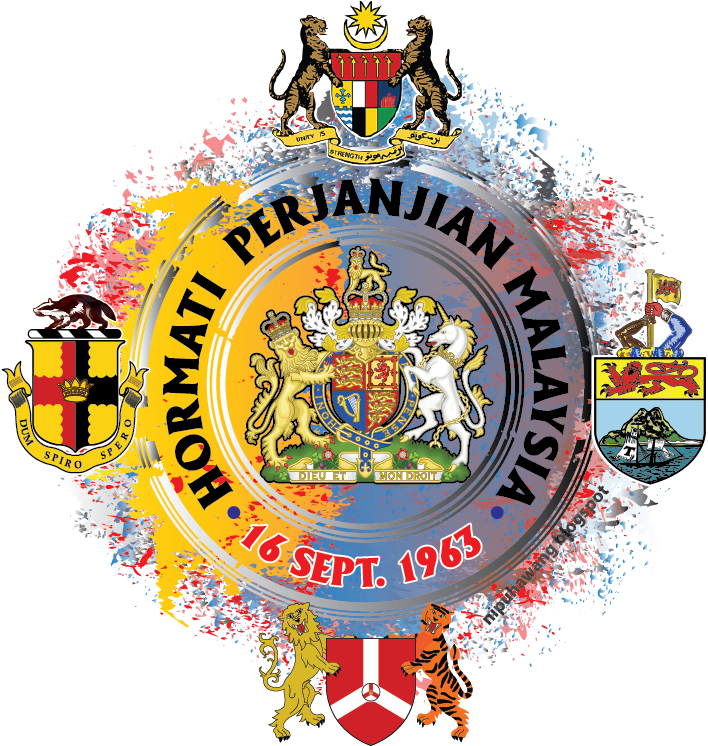 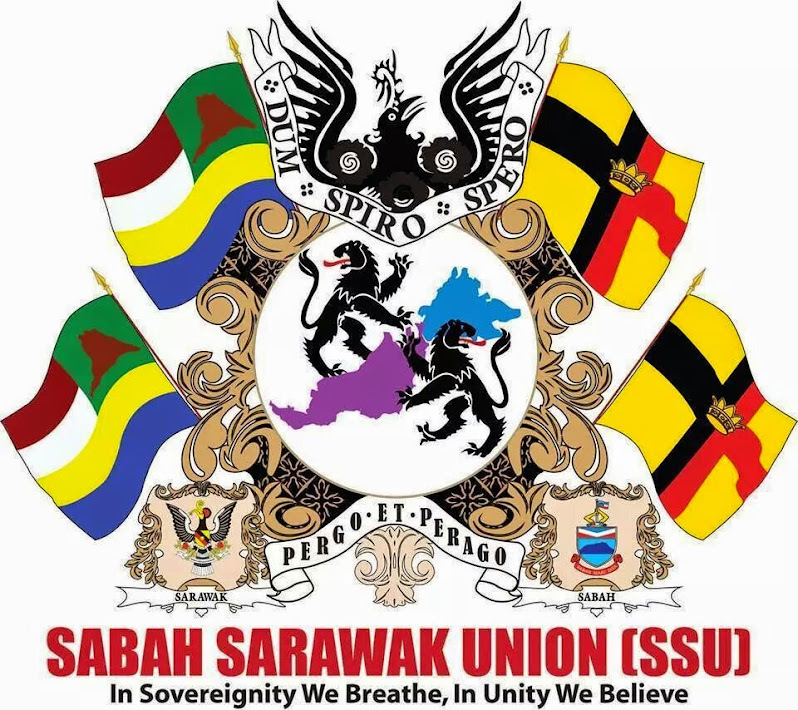 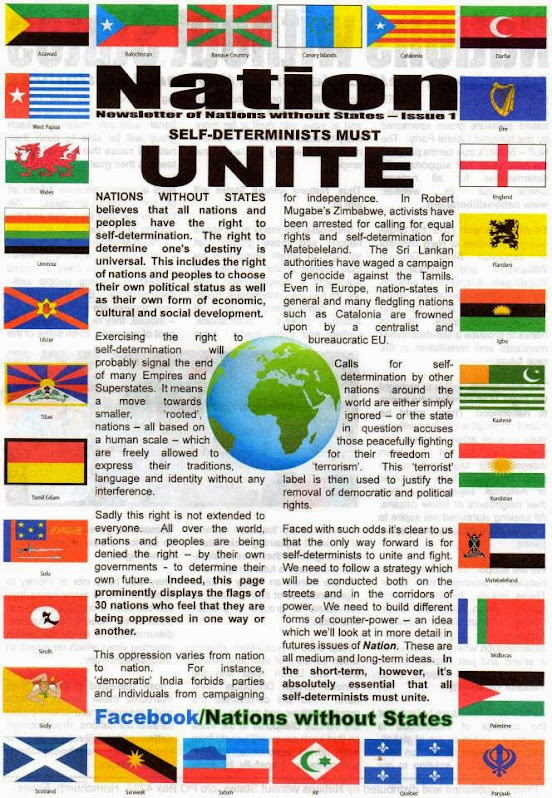 After 3 years, I and my co - partner decided to register the group by the name of Sabah Sarawak Union – UK, under the United Kingdom’s Jurisdiction. 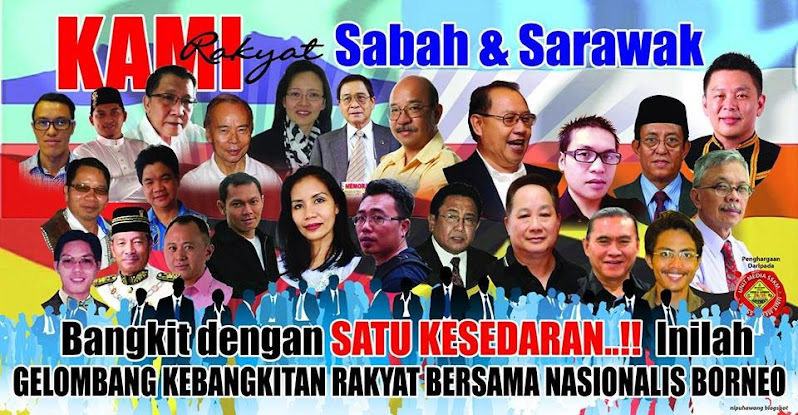 Our campaign has grown in the last 4 years...and more of our younger generationsare rising for our Nation. 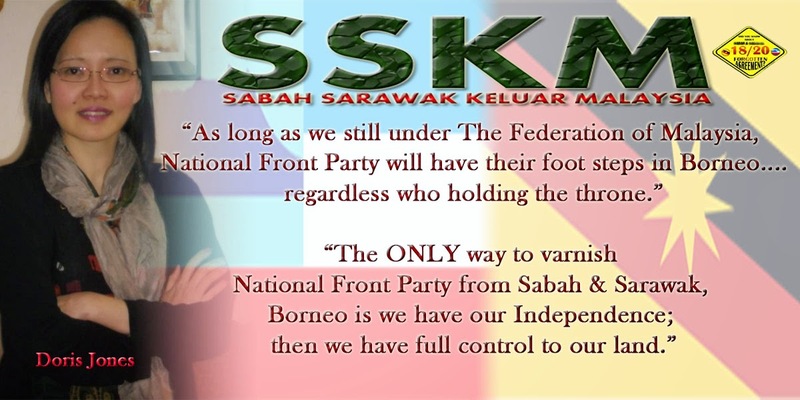 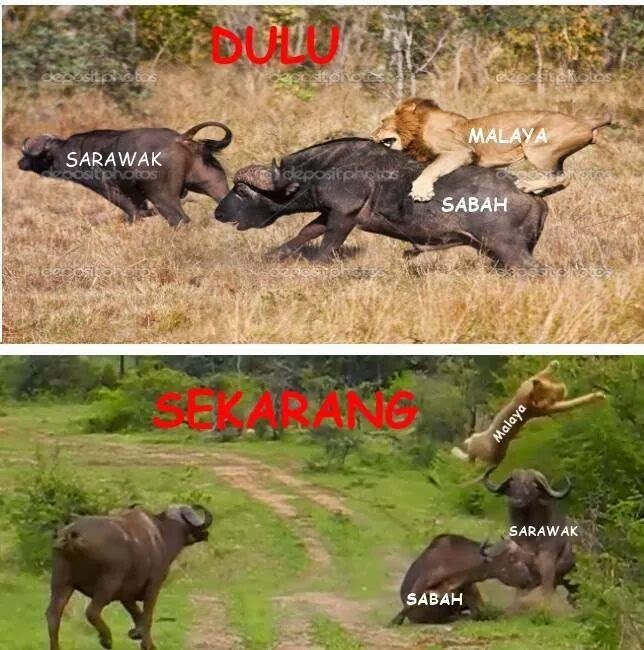 The senior citizens are only beginning to stir and we hope more will too when they realise the truth about the status of North Borneo; hidden by Federal Govt of Malaysia for 51 years. 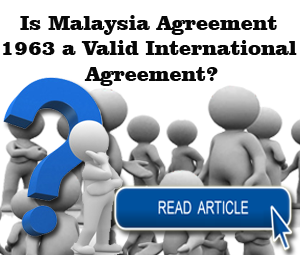 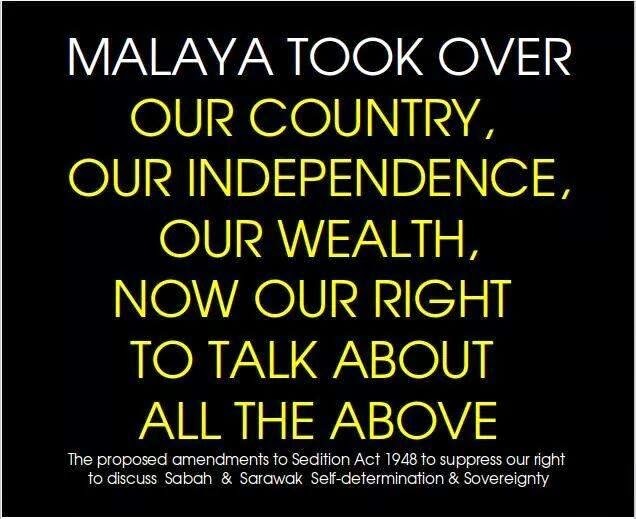 I, personally, do not agree with the Internal Security Act (Malaysia) and Seditious Act (Malaysia) which is a violation of Human Rights. 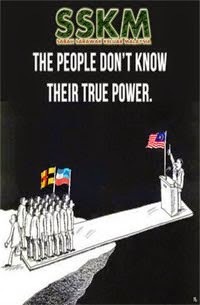 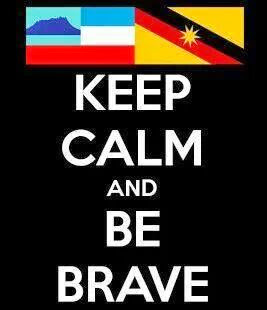 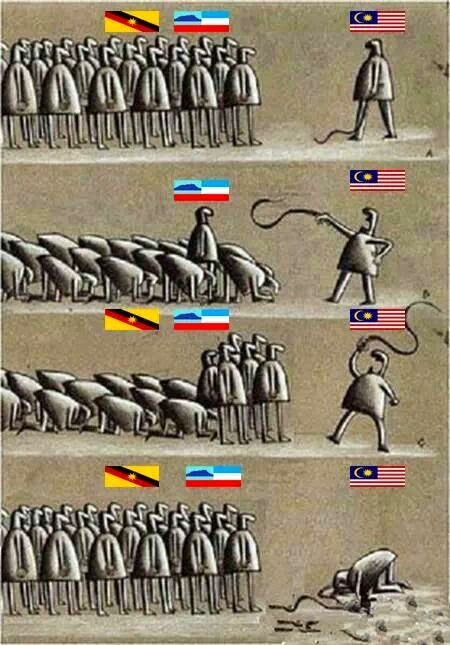 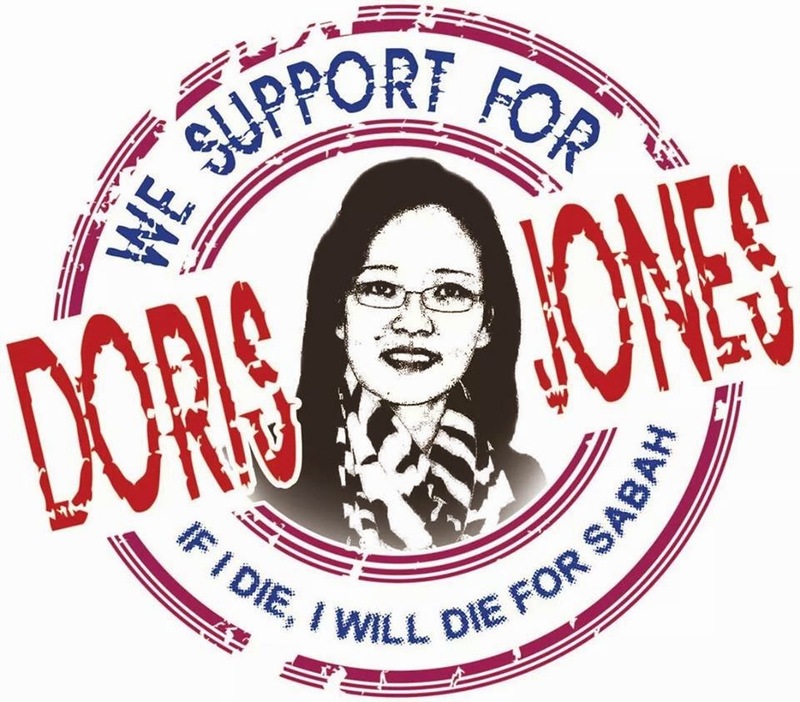 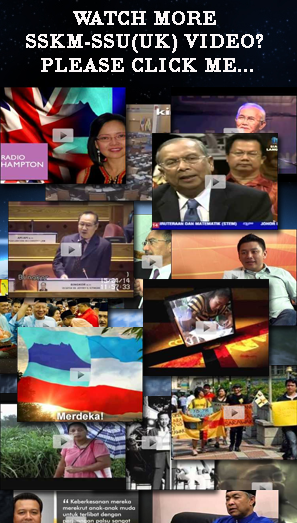 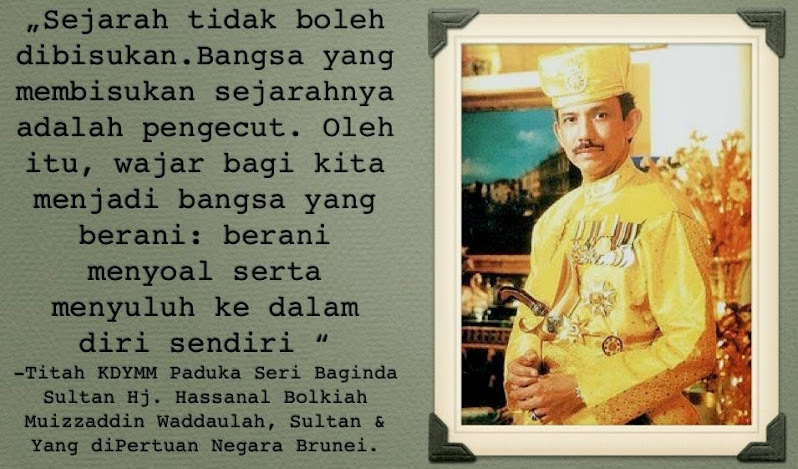 I trust many of my Borneo Nation agree with me. 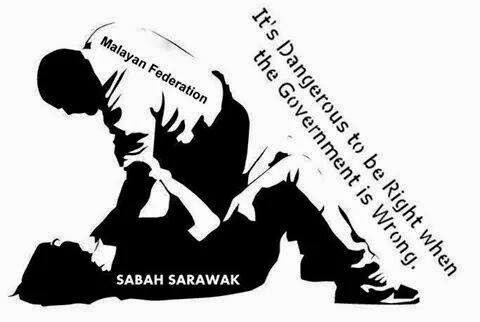 In reaction to this campaign for awareness, against injustice and human rights violations, the Malaysian Government has decided to put my name onto the list of those falling under (committing an offence) the Seditious Act. 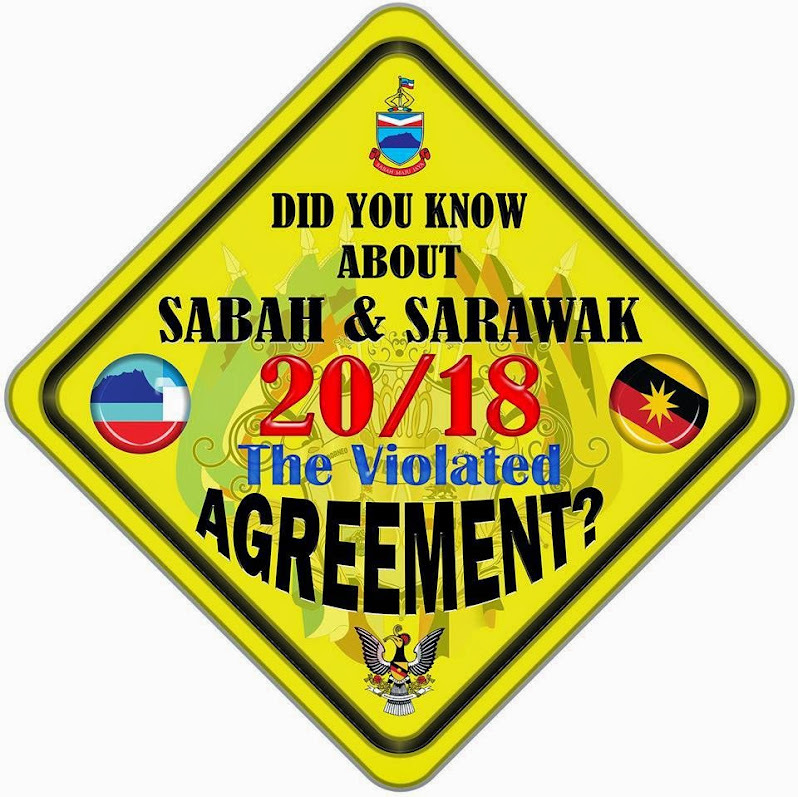 I am also disappointed that the High Commissioner of Police in Sabah has come out with a false statement that his team had tried to make contact to me for an investigation but had received no response. 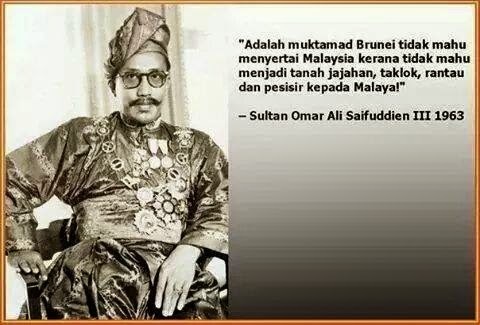 That was a lie. 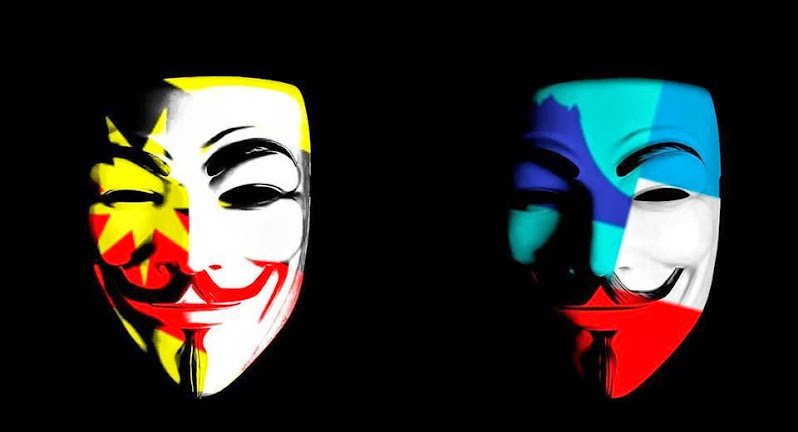 No ONE has contacted me in person or by any other means. 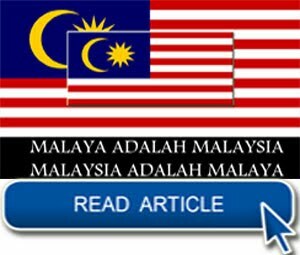 In this regard, I insist the Sabah Police High Commissioner, Datuk Jallaluddinor the representatives of the Malaysia Government e.g. 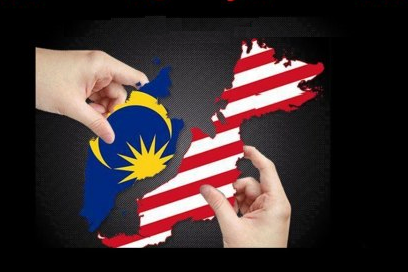 the Malaysian Home Office Minister and Prime Minister, to present the evidence and I will stand up in a United Kingdom court to challenge his and the Malaysia Government’s accusations. 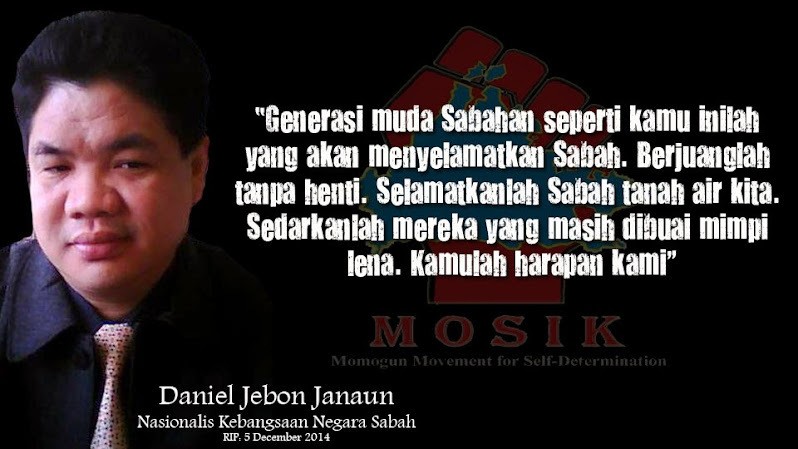 We should not be afraid of the truth and JUSTICE SHOULD NOT BE DENIED.